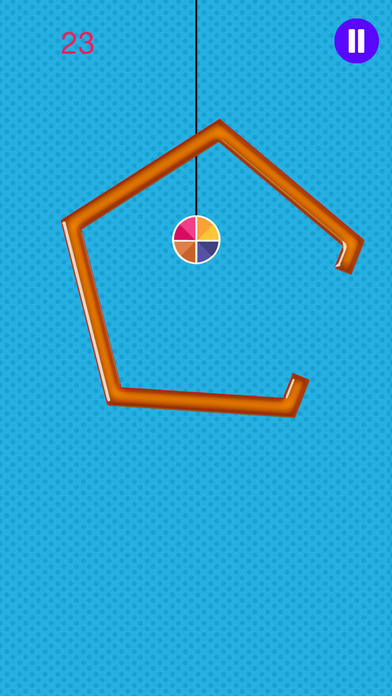 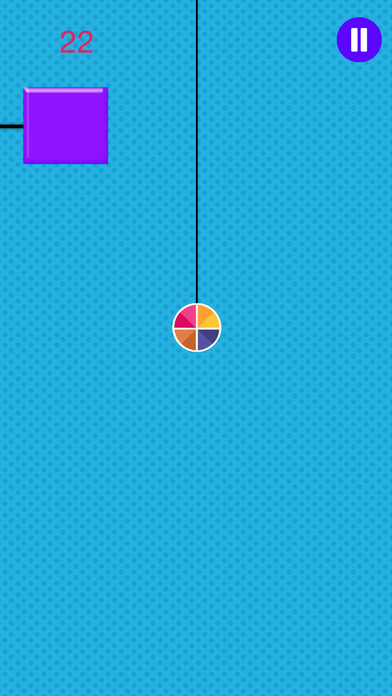 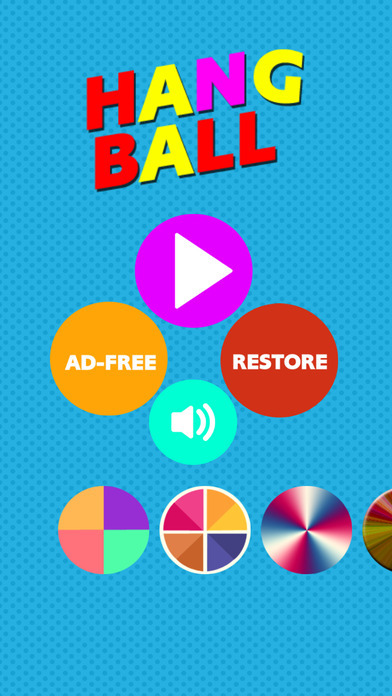 Hang Ball is a free to play game. 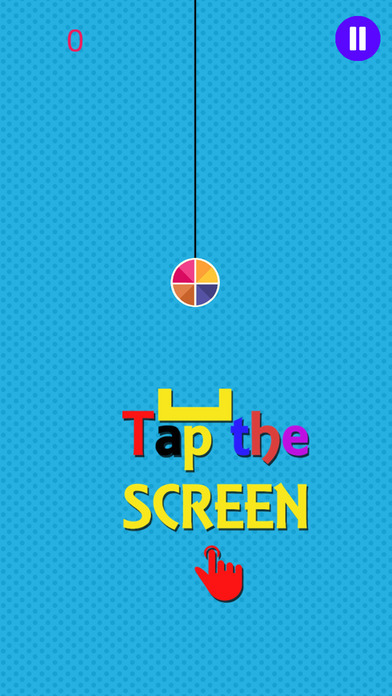 Tap the screen and go upward direction avoiding various obstacles. 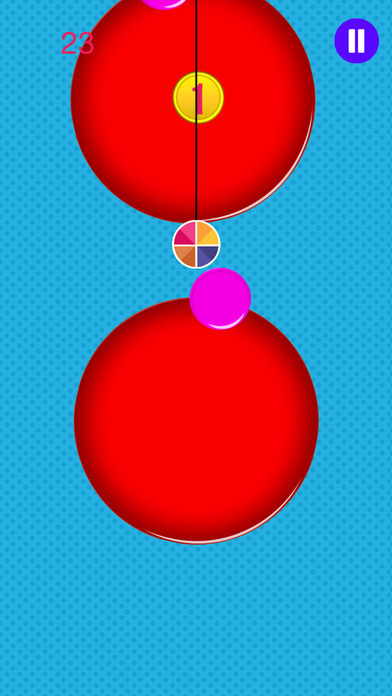 Hit the obstacles and game end.